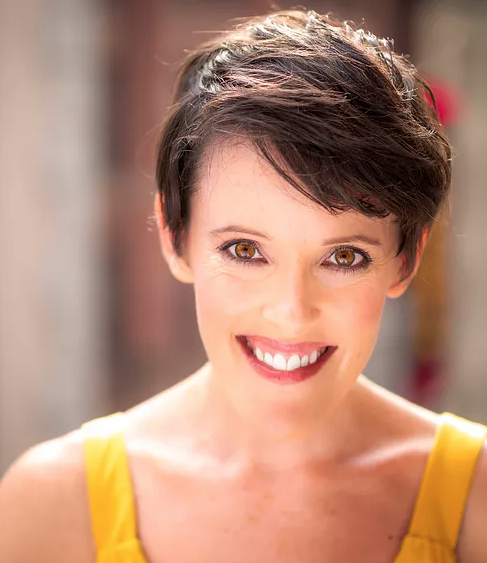 Leah has worked in many facets of the industry including Broadway, cruise ships, nat’l tours and regional theater and now finds so much satisfaction in guiding the process. Her work always has the strongest emphasis in truthful storytelling and highlighting the emotional life of each character. Leah has directed, choreographed and assisted on productions such as Mamma Mia, A Wonderful Life The Musical, Tommy, and Tremulous (One Act).